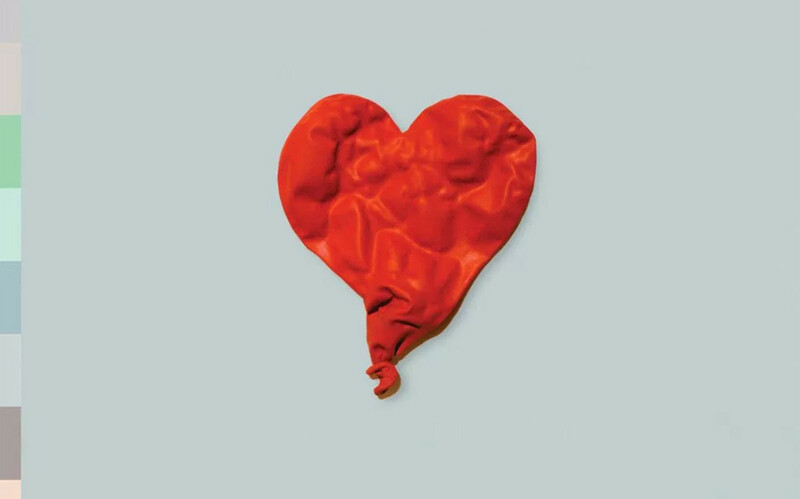 "'808s & Heartbreak' isn’t an amazing album on its own accord, but what it says about the man behind its creation is nothing short of remarkable." In order to understand Kanye West’s sonically adventurous new album, we simply have to realize two fundamental truths. One, Kanye is more than just a great rapper or producer, he’s a great songwriter. Two, he cannot sing...at all. It must have killed him that there was an entire genre of music he couldn’t take part in. Then one day he was chilling at home when a T-Pain video came on and he had an Auto-Tuned epiphany: if this top-hat wearing fool could do R&B tracks, why the hell couldn’t he? Suddenly liberated from the shackles of his under-developed singing talent and struggling with an emotionally punishing last year, West went on a songwriting spree, only pausing long enough to realize he had enough material for an entire album. F**k it, he thought, I’m Kanye West. I’ll put out whatever damn album I want. And that, my friends, is why I now hold in my hands a copy of 808s & Heartbreak, Mr. West’s decidedly hip-hop free new album. Anyone familiar with Kanye’s prolific ego shouldn’t be surprised that he’s done such an unexpectedly styled album, what’s surprising is how good it is. Holding true to the album’s title, 808s & Heartbreak relies on stripped down production and emotionally honest lyrics to create a piece that’s musically daring, and occasionally self-indulgent. If five years from now Kanye has still foresworn hip-hop we’ll have every right to be disappointed, but for now, we should at least be willing to hear the man out. He’s earned it. 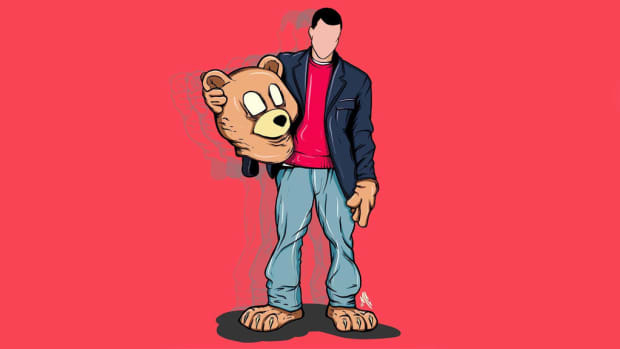 Kanye began to expand his musical horizons (and his album-buying audience) with "Heartless," a bass-heavy single that’s found considerable chart success. 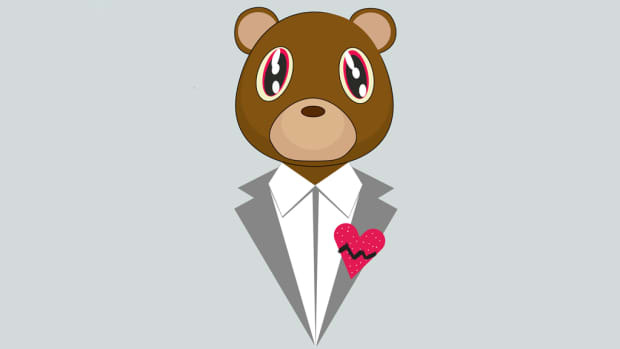 On "Heartless," Kanye comes as close to rapping as he gets, a comforting sound considering it was his lyrical swagger that set him apart as a rapper, a quality that’s largely lost amidst the electronica of 808s. Of course, he could always have other MCs do the rhyme work for him. Just take "Amazing," a track that unfolds with tribal percussion, somber piano melodies and angelic vocal effects for some of his best production work on the album. 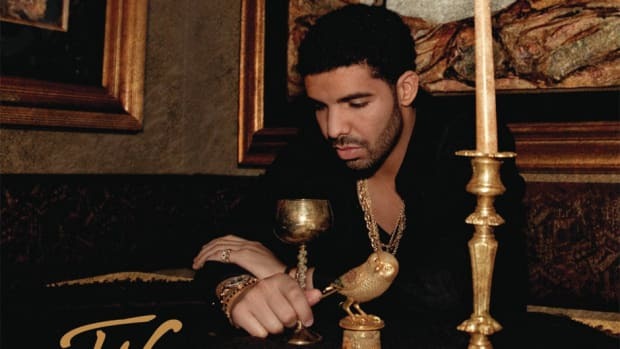 It’s a combination so strong it’s able to overcome a mediocre verse from Young Jeezy, who apparently feels compelled to tell us he’s “trying to watch his sodium.” Tracks like these should reassure anxious fans that Kanye hasn’t completely departed from the rap game on 808s, even if he seems to have one eye on the exit. 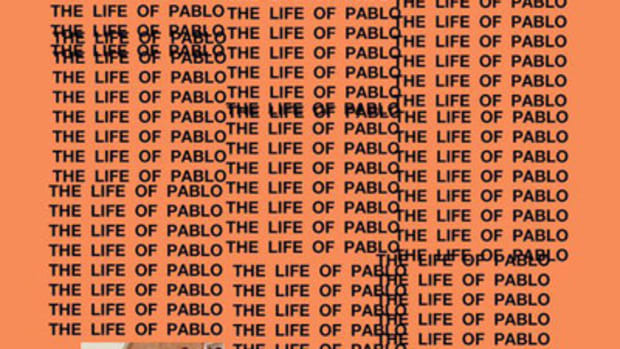 If we take away one lesson from this album it’s that Kanye doesn’t have to rap in order to make hits. 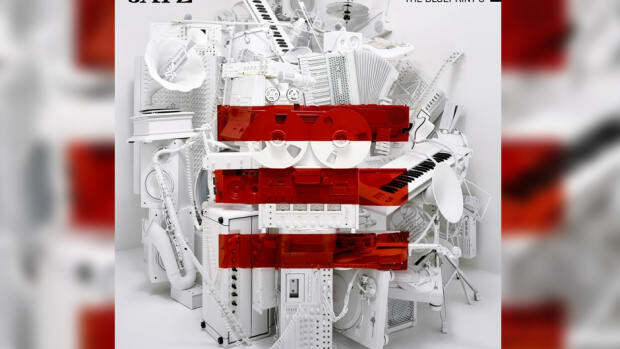 (How many other rappers could say that if we can continue to call Kanye a “rapper?”) "Love Lockdown" takes a more eclectic approach, floating on a repetitive piano line and sparse bass before exploding into a drum-heavy chorus. 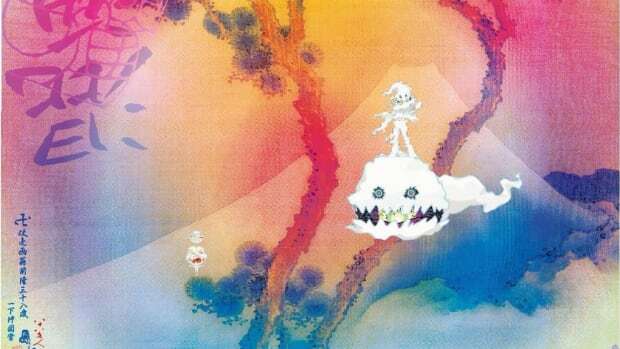 Lyrically, Kanye wanders into new poetic territory with lines like “and that haunted me, all the way home.” It works in part because it’s surprising to hear such ambient soul come from Kanye’s mouth (so to speak), but "Love Lockdown" is predictable compared to the rest of 808s, an album that sometimes sounds more like Coldplay than the work of a man who can’t be told nothin&apos;. 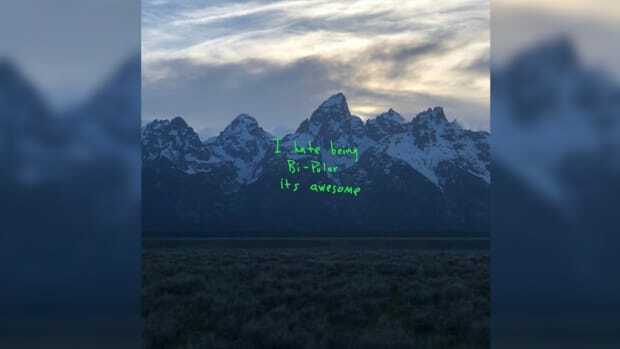 "Bad News" is a densely layered track that takes an almost emo approach (in a good way, if that’s possible), and Paranoid indulges Kanye’s fetish for the 80s with synth-heavy melodies. I always knew Mr. West had a wide-ranging landscape of music inside him, but to hear 808s is to appreciate how truly diverse his musical mind is. Critics who lavish unadulterated praise on 808s & Heartbreak are forgetting one thing—Kanye West can’t sing. You know when a little kid sings, and they’re really off key, but it’s so damn cute you can’t help but smile anyway? That’s what listening to Kanye sing is like. Take "Coldest Winter," a track that will have you longing for Kanye to put down the Auto-Tune, a shame considering how good the production is. Even harsher on the eardrums is "Robo Cop," an enjoyable track until the last two minutes when Kanye decides to engage in some embarrassingly bad vocal breakdowns. Ultimately, Kanye’s over-confidence in his singing abilities is forgivable, considering it’s that same arrogance that’s pushed him to make music which has served as the soundtrack to many of our lives over the last six years. 808s & Heartbreak isn’t an amazing album on its own accord, but what it says about the man behind its creation is nothing short of remarkable.